The first of its kind in the region, the Pet Memorial Garden is a special place dedicated to celebrating and honoring a living, lost, or deceased pet. 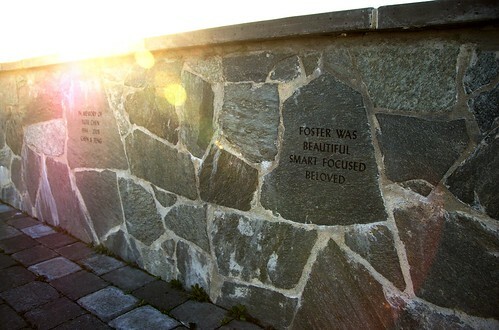 There are many remembrance options, including dedicating benches, trees, and plantings, installing stones and pavers, and interring cremated animal remains in the celebration wall. Visit the Pet Memorial Garden website for more information and check out King County Parks’ Flickr photo gallery for a glimpse of the Pet Garden. dogsmarymoormarymoor off-leash dog parkmemorialoff-leashpet gardenpetss.o.d.a.